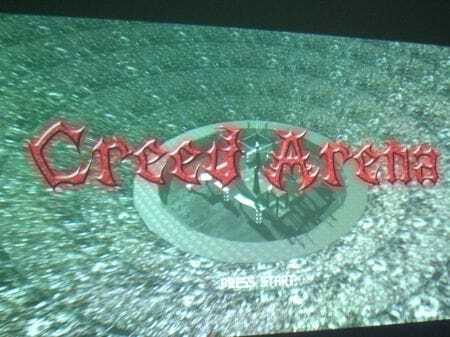 A representative of Safari Studios recently contacted us regarding an Indie Game Development game called Creed Arena, this game is available at the Xbox Live Marketplace for 400 Microsoft Points, there is also a trial version available. The last year of gaming on my Xbox 360 has mainly consisted of Call of Duty: World at War and Call of Duty: Modern Warfare 2, therefore I was not quite sure what to expect when trying out a game with an evidently lower target audience. 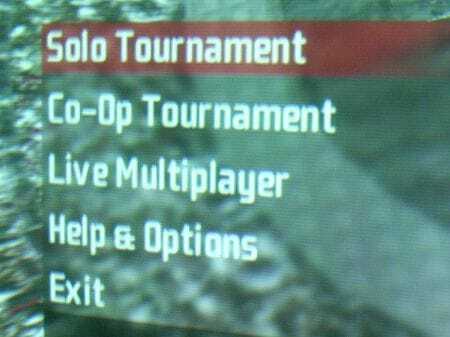 When you start the game you are welcomed with a menu screen, there 3 game modes to choose from, Solo Tournament, Co-Op Tournament and Live Multiplayer, as the game was pretty new I was unable to try out the Live Multiplayer game mode as there was no-one else playing, infact I only had a chance to try out the Solo Tournament. The Solo Tournament consists of 17 different challenges (I have not yet completed the game therefore there may be more), your aim is to become the most popular warrior, this is gained by the style in which you battle, the more quick-succession kills, melee attacks and overall fighting skill result in you becoming a fan favorite. Throughout your battles you will come across a wide-range of weapons, such as a rifle, launcher, plasma canon and lightning. 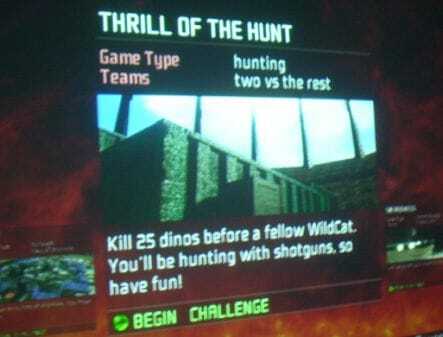 There are also two views to choose from, I found the game much easier to play in first-person mode. The gameplay starts pretty slow, however if you manage to get the crowds excited you get ‘crowd rage’, during crowd rage your character moves and shoots faster and if combined with the launcher the result can be devastating for your opponents. The Creed arenas can vary, different arenas feature different surprises such as teleports, launch pads elevators and much more. The challenges in the Solo Tournament are quite original aswell, sometimes you have to reach certain amount of kills, other times you have win over a certain amount of fans. 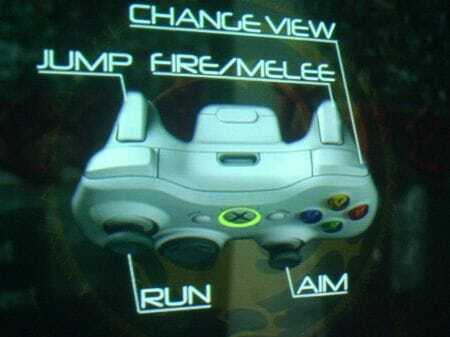 There are a few frustrations for me, one of these is that the controller layout could be better, the right trigger is used for both shooting and melee attacks, I feel utilizing another button for melee attacks would have been better. Also I feel that the addition of grenades would have made battles more exciting. 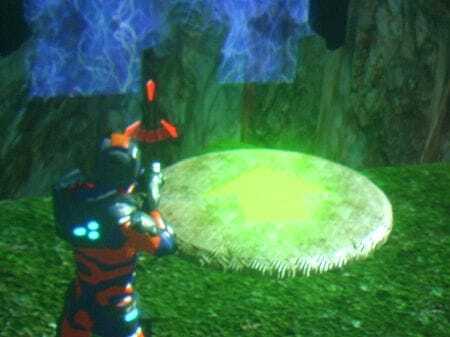 One other slight annoyance for me was spawning, whilst spawning you drop from the sky, quite often I found myself dying before I had a chance to move. Looking at the uncompleted challenges on my game there is still a lot to see, and judging by the difficulty of the first few challenges the game should have quite a long ‘shelf-life’, why not try out the demo, and if you are impressed buy the game, perhaps I will then be able to try out the Live Multiplayer game mode. Next article Apple iSlate vs Microsoft Tablet: Which Will Launch First?